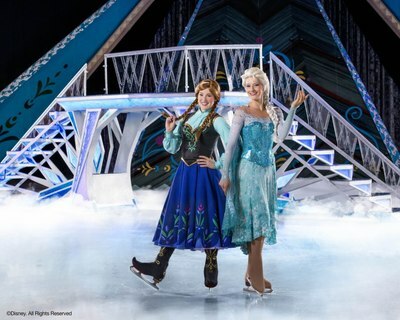 Great news Frozen fans, a fantastical winter wonderland beyond imagination hits Melbourne this winter as Disney On Ice presents Frozen arrives to Hisense Arena from 5-9 July, and we have 4 tickets to GIVEAWAY! Audiences will be enchanted with the much loved Anna, Elsa and the lovable snowman Olaf as well as experience never before seen characters, including Grand Pabbie, the Trolls and the Marshmallow. Be dazzled by special effects and astonishing skating. Hosted by Mickey and Minnie, this unforgettable celebration of love and friendship will leave your family with memories to last a lifetime. This mesmerising show features top class ice skating and sensational special effects. 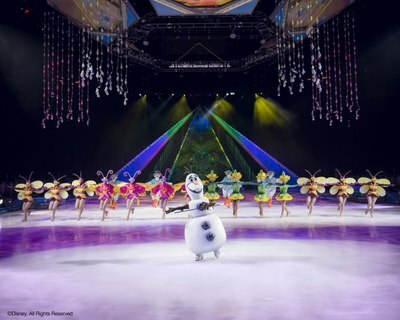 Prepare to be wowed by this enchanting live show, when Disney on Ice presents Frozen hits the Hisense Arena in July. 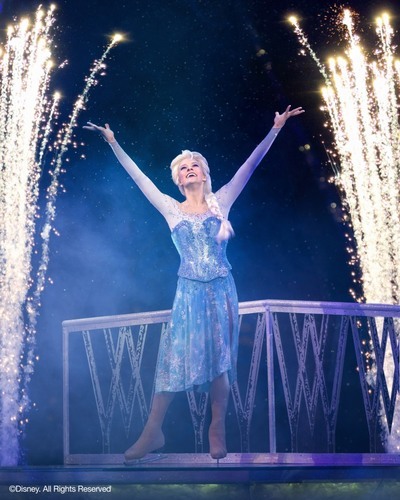 We are super excited to be giving away 4 tickets to Disney on Ice presents Frozen on Wednesday 5th July, for the 7pm performance. Tickets are valued at $45/ticket ($180 for the 4 tickets). To enter, we ask that you email kidtownmelbourne @ gmail.com with your full name and Disney on Ice presents Frozen in the title of your email, then tell us why you'd like to win. The competition will close on Friday 26 May 2017 AEST. The winner will be notified via email and announced on social media. Best outdoor playground in Melbourne?